What This Small Business Marketing Guru Does in Winter – Go Skiing! Click on these links for more pictures from recent ski trips. Kicking Horse in Golden B.C. 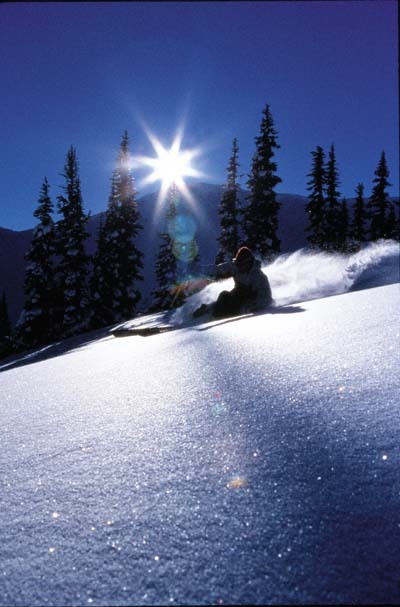 Red Mountain and cat skiing in the Kootenays in B.C.